All Systems Go! tells a long-overdue story. It’s a story of resilience, true vision and leadership – qualities that are perhaps even more important in the entrepreneurs of today than they ever have been. 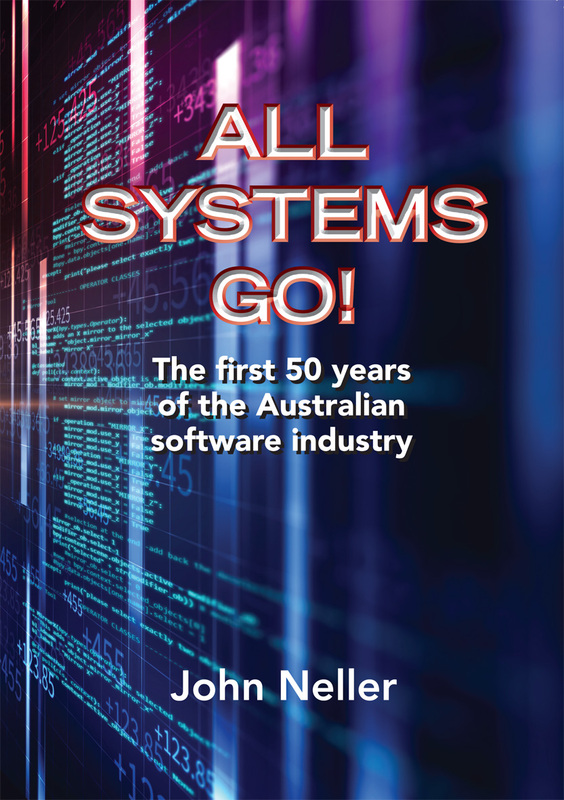 As an IT journalist for The Australian, I knew John Neller well as one of the first generation of modern Australian IT entrepreneurs, known and respected throughout the industry. His book captures the dynamic early days of computing history and shows that today’s entrepreneurs truly are standing on the shoulders of giants. This very worthwhile book captures some of the rich history of Australian technology invention and development, and the entrepreneurship associated with it. It is an important book because it provides a record of first-hand experiences – successes, pitfalls, and failures from a very personal perspective. These are real stories from real people.